It’s hard to ignore the impact we, as humans, are having on our environment, and even though I wouldn’t consider myself a full-on Greenie, I do try to do my part to live an eco-friendly lifestyle. I’m a big believer in making small changes that can add up to a big impact – recycling, switching to energy-efficient lightbulbs, shopping with eco-totes rather than using plastic grocery bags, etc. – and those small changes can sometimes be made in my beauty routine. I’ve tried all-natural moisturizers, exfoliators, body washes and shampoos. Some have been keepers and some have been duds. But by far the most delightful “green” product I’ve encountered has come in the form of nail polish. 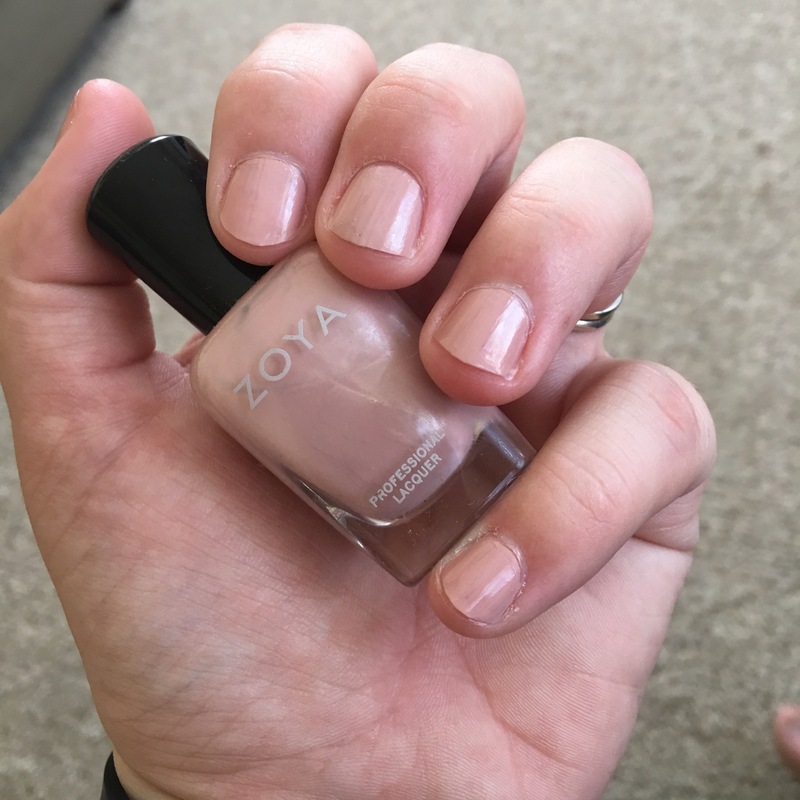 Zoya Nail Polish is natural, non-toxic, and comes in a huge selection of colorful and quirky shades that are dripping with chicness and sass. My favorite shades are playful neutrals: Pandora, a creamy beige-pink, and Dove, an ultra cool soft gray. A word of caution when using natural nail colors – they are just as gorgeous as traditional high-end nail colors, but they simply do not have the staying power that classic polishes do. Zoya boasts that it is the world’s longest wearing natural nail polish, and that may very well be the case, but you definitely don’t want to scrimp on top coat when wearing one of these sassy shades.